Early childhood education is an important first step in building the foundation for a child’s ongoing learning and development. At Oamaru Kindergarten Association we pride ourselves on our commitment to excellence in teaching and learning. All of our teachers receive ongoing professional development and support from an Education Services Manager. As an early childhood teacher you will be at the cutting edge of education, and play a critical role in helping young children along a pathway of lifelong learning. 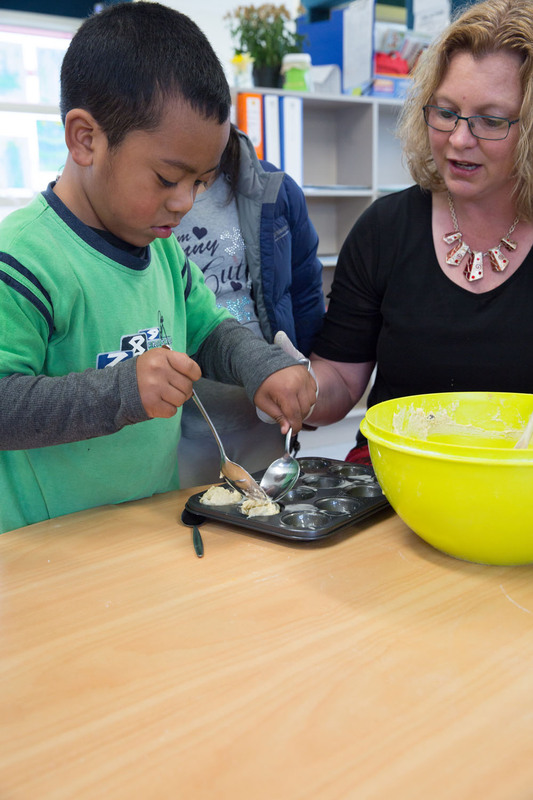 All teachers working with children in Oamaru Kindergartens are qualified. This means that you will be part of a team where all members have professional knowledge and understanding of children’s learning and development. All teachers working for us must either hold a certificate of full registration or be working towards it. You will be supported as you work through the registration period, with a professional and individualised advice and guidance programme. All teaching vacancies are advertised below or online in the Education Gazette – www.edgazette.govt.nz. Please note when you are applying for a position with us, that all required documentation must be submitted by the closing time and date specified – late applications will not be considered. All employment offers are subject to a satisfactory police check. 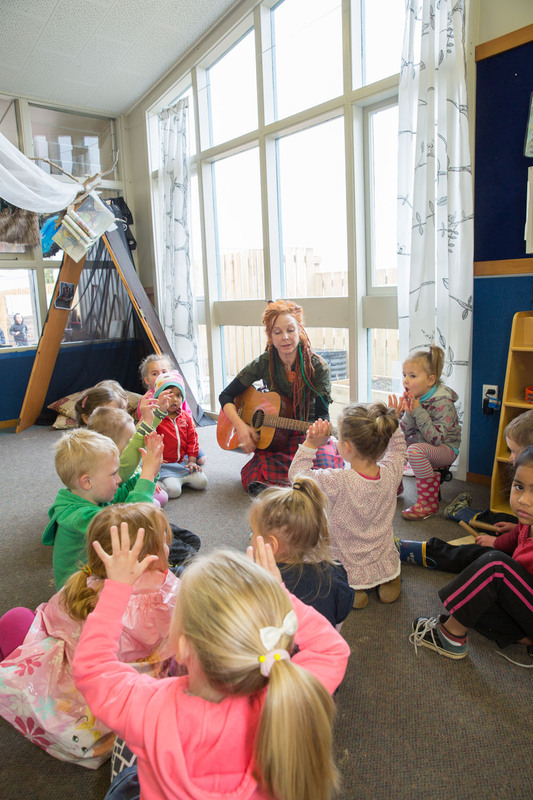 The Oamaru Kindergarten Association (OKA) operates five (5) kindergartens across the North Otago region. We are inviting applications for the following position, in friendly Oamaru. It is anticipated the successful applicants will commence at the start of Term Two (2) 2019. Casa Nova Kindergarten currently operates 6-hour sessions, 5 days per week for 30 children with a 1:10 teacher to child ratio. The successful applicant will work within the current team with 4 other teachers and a teacher aide. Applications close 5.00 p.m. Friday, 5th April 2019. All applicants must hold a current first aid certificate, a recognised early childhood teaching qualification and be a New Zealand registered teacher. The Association offers leadership opportunities, great working conditions, high quality professional support to all teaching teams, and ongoing professional development. For a position description, application pack and further information please either download below or contact the General Manager, 138 Thames Street, P O Box 71, Oamaru 9444. Phone (03) 434 2422 or email: gm@oamarukindergarten.co.nz. Oamaru Kindergartens invite any person with a recognised Early Childhood Qualification to register as a Casual Relief Teacher for the Association. An application pack is available for download below or alternatively please contact the Association Office.